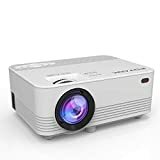 Crenova XPE498 Projector 2018 White 3200 Lumens is currently selling at $94.99, approximately $0.86 lower than average, giving a potential saving of $5.00 right now. With a lowest price of $94.99 and an average of $95.85 it is selling on the low end of its usual range. Price volatility is 0.3% (meaning it does not change often), so the price should stay low for a while. Right now this product is a recommended 'good deal'. The current deal is also the best price on this item over the last month. 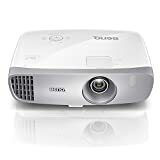 Compare the current price, savings (in dollars & percent) and Buy Ratings for the top Portable Projectors that are closely related to Crenova XPE498 Projector 2018 White 3200 Lumens. Here is how Crenova XPE498 Projector 2018 White 3200 Lumens compares with other leading Portable Projectors. 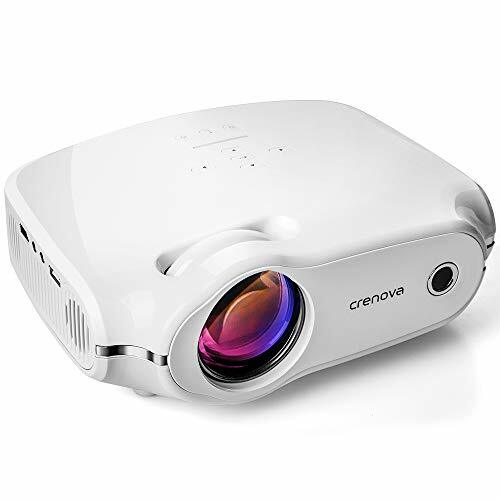 Projector,Crenova XPE498 White (White) Features45% HIGHER LUMENS & VIVID BRIGHTNESS - Crenova's portable video projector has innovative, square-pixel technology that produces a big-screen viewing experience with 80% better resolution and 3200 lumens. 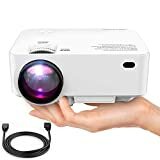 This portable 1080P supported HD mini projector has a projection size from 28 inches to 180 inches for big-screen entertainment and sharp colors for watching sports, movies or playing video games.STREAM FROM ANY DEVICE - Crenova's mini portable projector easily connects to any phone, laptop, tablet, computer, camera, fire stick, and play station. It's compatible with any Apple, Samsung, Google device either with an HDMI dongle or a DisplayPort to HDMI Adapter. There's also AV/SD/USB/MHL connectivityDUAL FAN COOLING - 50% QUIETER VIEWING - Crenova's portable video projector has a newly-enhanced dual fan cooling system that generates the least heat and noise of any portable mini projector Crenova has ever brought to market. The XPE 498 mini video projector delivers less noise and 80% higher resolution for a quieter and more enjoyable entertainment experience.50,000 HOUR LAMP LIFE - XPE498's updated square pixel LED technology provides every mini projector with 50,000-hour lamp life. The XPE498 projects crystal-clear, 1080P supported - 3200 lumens - 220 Lux peak brightness and 1000:1 contrast ratio for a vivid, radiant image that lasts without having to replace several bulbs.